Maybe it has to do that this year the month of February has the whole 29 days, and it was very active in terms of investments and M&As in CEE region. News from the first half of February are here, also don’t miss two special sections this month – on Poland, and on Russia. One of the world leading online educational platform Udemy, with more than 10 million students, has made its first acquisition, which is the Romanian Talentbuddy. The latter was was founded in 2013 as a service, which helps developers to prepare for technical interviews in over 14 programming languages. The terms of the deal are not disclosed, the founders of Talentbuddy will join Udemy. Previously, Talentbuddy was supported by Version One, Mike Edwards, BDC Capital and Highline. More on Udemy’s blog. Seven Bridges, the cloud-based biomedical data analysis company , announced a Series A investment round lead by Kryssen Capital. Researchers worldwide use SBGenomic platform to develop personalized medicine and genomic research, which will help in fighting cancer. 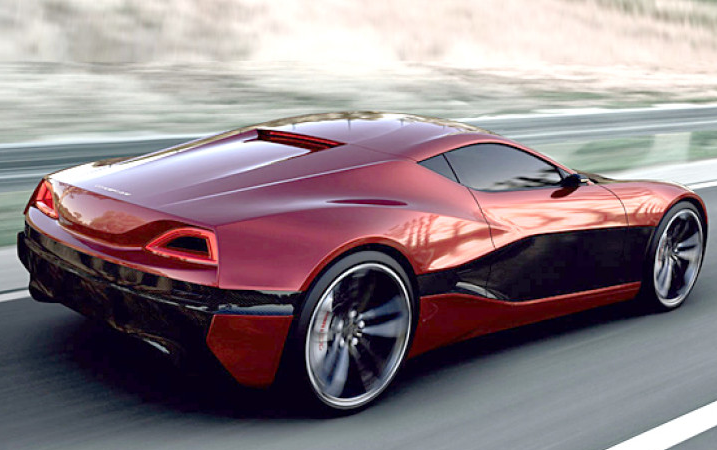 The company is based in Cambridge, MA, while the development is done in Belgrade, Serbia. Igor Bogicevic, the co-founder and CTO, is also from Serbia. More info here. Under undisclosed terms, CartoDB has acquired the Estonian Nutiteq – a mapping software developer with over 15 million of installations of its SDK. SeatGeek, LonelyPlanet, iRobot and Accenture are in the roster of clients. The deal will allow CartoDB, the Spanish-American location intelligence startup, to expand its mobile offerings. More on Tech.eu. Kontact.io is a beacon and indoor location platform based developed by the Polish team in Krakow, Poland. They do beacon hardware and software solutions for various use-cases, including but not limited to retail, education, entertainment, logistics. Google, Facebook, Apple and Siemens are among their customers. They announced a new $5M round from the Czech Credo Ventures. The startup will use the money to expand the applications for beacons and to further develop the product. InJuly 2014 Kontakt.io raised $2M from Sunstone Capital (Denmark). More on the story on TechCrunch. 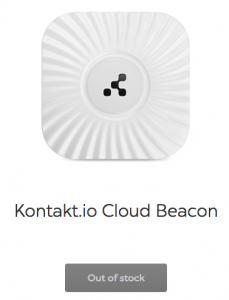 News about Kontakt.io’s competitor, another Krakow-based beacon company Estimote on GoalEurope. CEE-focused venture capital fund 3TS injects $6 million into cloud-based marketing automation platform SalesManago, developed in Poland. The service offers an automation tool e-mail marketing, website content, social media and mobile marketing. More on the story. Fundacity, a global platform with Hungarian roots that connects startups with investors, accelerators and competitions in 152 countries, has joined the world’s leading service provider for the entrepreneurial ecosystem Gust. Soon graduates of Fundacity’s accelerator programs will receive an access to Gust’s resources, including more than 45,000 accredited investors in over 550 organizations. Learn more. MSQRD (read ‘masquerade’) is a selfie app, which allows applying various filters and faces in real-times videos. The app, made available in the Apple Store last December, has quickly gone viral, was used by many representatives of the show business (even on the red carpet during the Oscar ceremony), and quickly got a million of users. And they announced a 7-digit investment on undisclosed terms. More in our post. 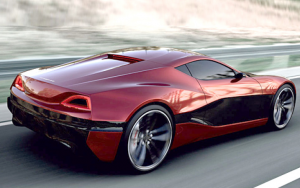 Croatian car manufacturer Rimac Automobili will present its Concept_One (not a concept anymore, limited run production to start in 2015:) at the Geneva Motorshow. 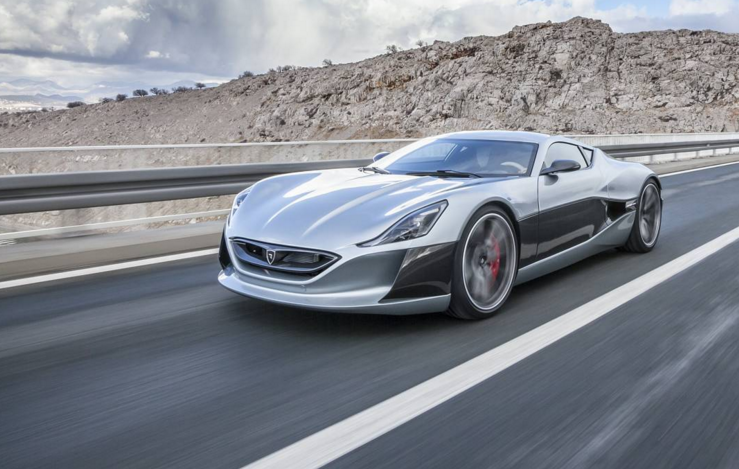 Its characteristics (1,088-horsepower, 0 to 100 km/h in around 2.6 seconds), make it one of the fastest cars in the world, not only among electric cars… Details here. Rockaway Capital, the Czech venture fund that has just invested $2M in the Albanian Gjirafa.com, continues to build the e-commerce ecosystem in the Czech Republic. The fund announced the acquisition of Invia, the biggest tourism retailer, from the Polish fund MCI Management. The asset will complement the portfolio of electronics store CZC.cz and e-shop Vivantis, which operates several stores. Yearly turnover of Invia is €125,6M at the current excange rate. The Authority for the Protection of Competition has approved the deal. The sum of the acquisition has made it up to Kc2 billion (€73.9 million at the current exchange rate). More info on the story here (in Czech). Peer-To-Peer lending Marketplace Mintos has attracted €2 million from Riga-based Skillion Ventures. Mintos offers the access to finance various loans (such as business loans, car loans, invoices, mortgage loans, and personal loans) for non-bank lenders – the opportunity that wasn’t generally available ever before. The platform includes seven non-banking institutions from Estonia, Georgia, Latvia, and Lithuania and more than 4500 investors from over 40 countries across the world. Mintos estimates the total loan funds from non-bank lenders at €150 million run rate a year. Take a closer look at ArcricStartup. Did you know that there are competitions where mini robots fight? They are called sumo robots, as each “fighter” has to knock out the competitor off the ring. 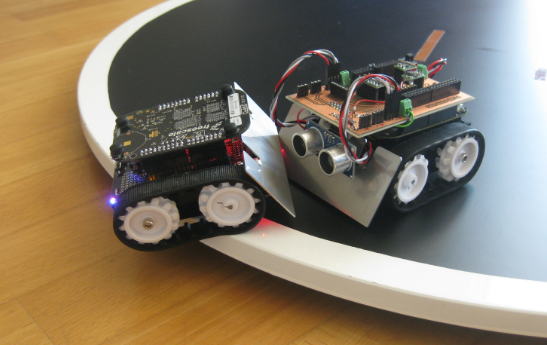 Experienced in robotic battles and building mini robots for this purpose, the team of Latvian engineers at SumoBoy goes on Kickstarter with a special kit: a piece of hardware (mini-robot) and a prototyping board set, which will help the users to learn the fundamentals of C/ C++ programming languages and electronics. The team hopes to promote robotic battles and coding knowledge with this project. As of today, the backers pledged $17,700 on a $100,000 goal. 44 days to go…Read the story on ArcticStartup.